The value of this property may be nil if the app is running in the background, before the user has unlocked the device the first time after the device has been restarted. If the value is nil, wait and get the value again later. The value in this property remains the same while the app (or another app from the same vendor) is installed on the iOS device. 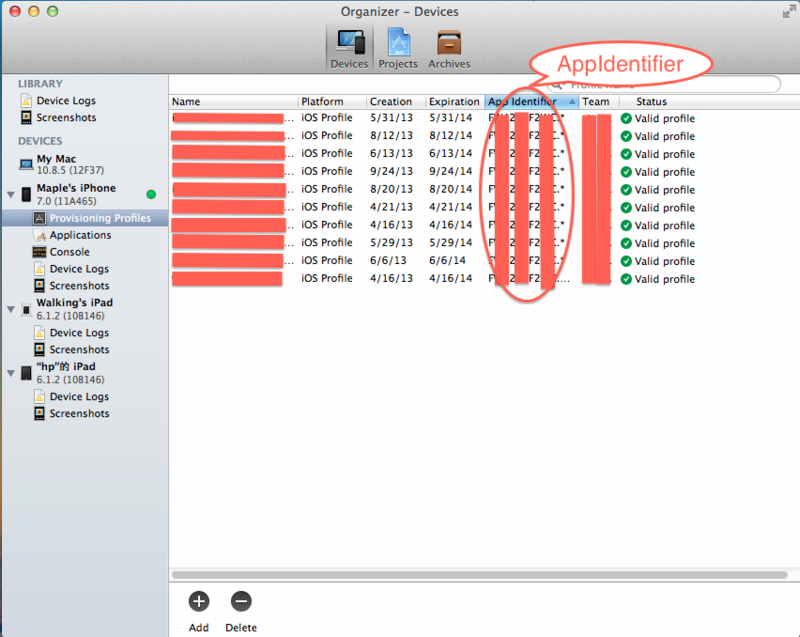 The value changes when the user deletes all of that vendor’s apps from the device and subsequently reinstalls one or more of them. Therefore, if your app stores the value of this property anywhere, you should gracefully handle situations where the identifier changes. // Ignore the access group if running on the iPhone simulator. // simulator will return -25243 (errSecNoAccessForItem). // Default attributes for keychain item. // amongst multiple apps whose code signing entitlements contain the same keychain access group.